Ever wondered what it takes to become a successful insta-influencer? 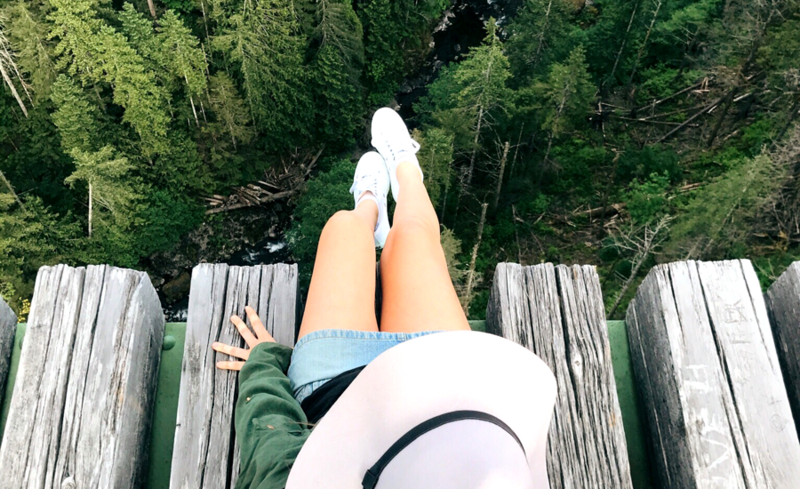 Whether you’re an instagram influencer looking for inspiration, or hoping to gain insight and incentive to develop an influencer marketing campaign for your brand, these inspiring and extremely successful women influencers have built a career and a following around sharing their passion on instagram. 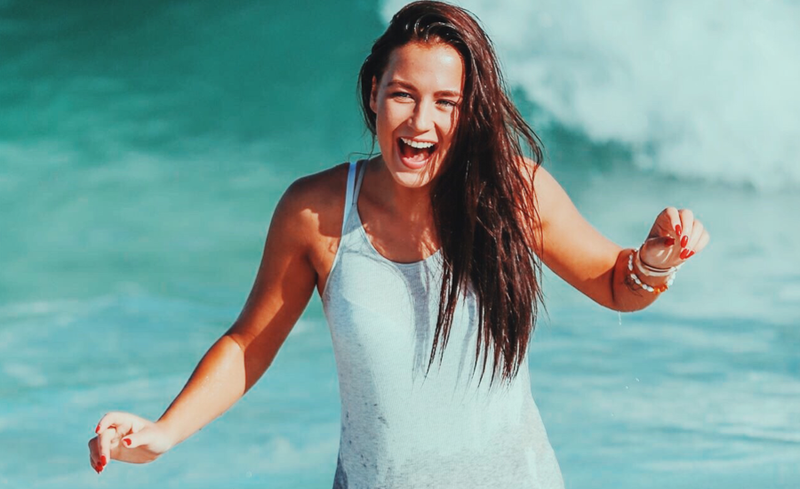 Sjana Earp, a 22 year old digital female influencer with over one million Instagram followers attributes her success to timing, luck and passion. Beauty blogger influencer, Chloe Morello, and travel photographer influencer, Lauren Bath, both suggest their love for creating content and work ethic have paved their road to success. 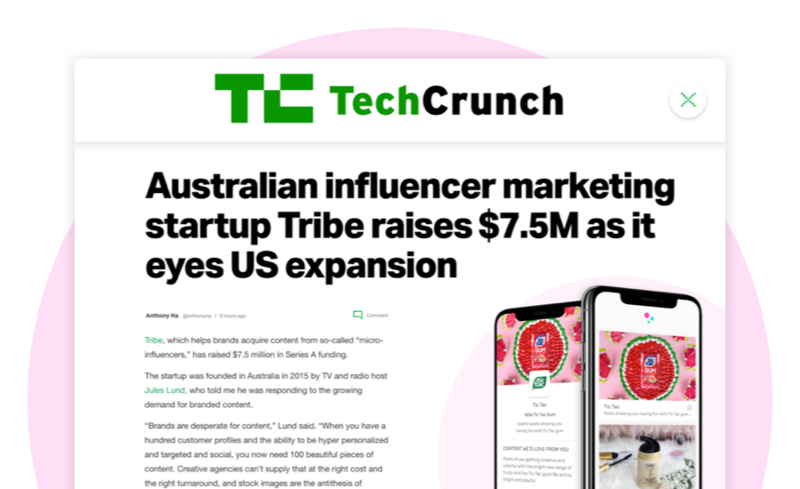 As TRIBE CEO Anthony Svirskis explains, it’s all about connecting influencers with the brands they love, and the intimate relationship influencers have developed with their audiences.